Connections to other people are at the heart of the resilience and recovery of survivors of Victoria's Black Saturday bushfires — but a landmark study warns that it can take five years or longer for the trauma to become manageable for many of those involved. These are among the findings of Beyond Bushfires, a six-year study of more than over 1000 people impacted by the fires, which claimed 173 lives in 2009. 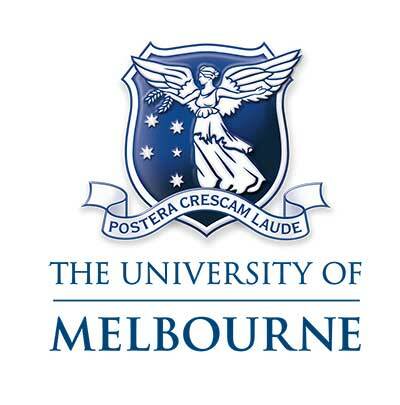 Led by the University of Melbourne with 11 partners, including government, primary health care networks and the Australian Red Cross, it is one of the first studies in the world to track the interplay between mental health and social connections of natural disaster survivors over such a long period. While the report confirmed impressive resilience and community spirit, many people suffered delayed trauma, and a quarter of study participants in high impact communities still had serious mental health problems three to four years later. The results will inform efforts by government, emergency services and communities to prepare for future disasters and develop effective recovery services. 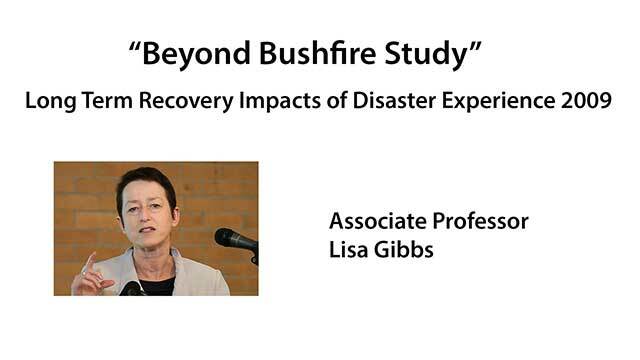 Lead author, Associate Professor Lisa Gibbs, of the University's Centre for Health Equity and the Centre for Disaster Management and Public Safety, said the research explored individuals' responses to family, social and community influences, and how these relationships affected their recovery. "We found one of the strongest predictors of wellbeing was strong ties to other people and involvement in social networks and community groups," Dr Gibbs said. Study investigator Professor Louise Harms from the Department of Social Work, said in some circumstances, these social ties were also linked to poor mental health outcomes. "People with more close ties were more likely to have lost someone close, and often lost multiple people," Professor Harms said. Dr Colin Gallagher, study investigator from Swinburne Institute of Technology said people with depression tended to cluster together. "Posttraumatic Stress Disorder (PTSD) tended to be higher among people who had fractured social networks," he said. Researchers stressed the need to plan for the needs of young children, who have traditionally been overlooked in recovery programs. "People have put small children in the too-hard basket in the hope that they're too young to take it all in, but we found that's far from true," Dr Gibbs said. "Many kids had anxiety and their school learning suffered. Even those who were babies on Black Saturday were sometimes profoundly affected." Study partner John Richardson of Australian Red Cross, said community members spoke about the trauma of not knowing if their families were safe. "People who were separated from close family members during the fires were at risk of later mental health issues," he said. "An emergency can disrupt your life in ways you don't expect. "You can experience stress and anxiety, relationship problems and financial hardships, often for years to come. We did find that being prepared for an emergency can make it easier for you to recover." Others spoke about the losses and gains of leaving to build a new life outside their traumatised communities. "While some people were glad to leave behind daily reminders of what they'd gone through, they also missed out on healing alongside people who'd endured the same thing, " Dr Gibbs said. Researchers also looked at how anger helped and hindered recovery. Study investigator Professor David Forbes, Director of Phoenix Australia: Centre for Posttraumatic Mental Health at the University of Melbourne, said some survivors found anger initially useful in warding off debilitating depression. "We found that those who reported explosive anger three to four years after the disaster were at higher risk of poor mental health," he said. 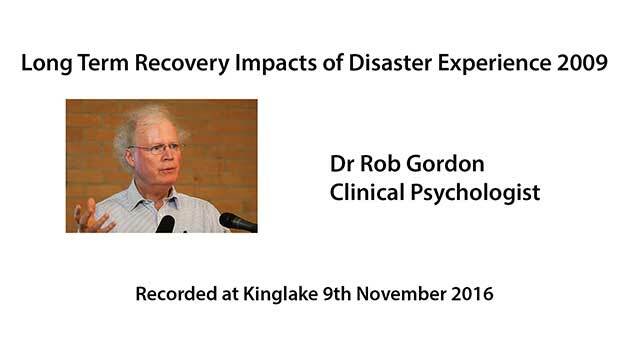 Dr Gibbs said: "The stories of survival, hardship and even emotional growth from people impacted by Black Saturday survivors are incredibly moving, but they go far beyond one disaster, catastrophic as it was. "We need to learn from these experiences to help survivors of future disasters, whether they're fires, floods or terrorism."